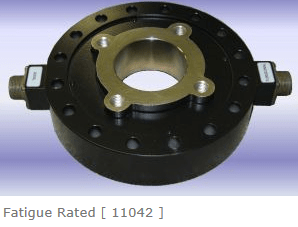 Multi-Axis Load Cells – HITEC Sensor Developments, Inc. These sensors provide multiple bridges that precisely measure the applied force from one direction with little or no cross-talk from the other forces or moments when installed and used according to specifications. They are designed to measure force in three directions and torque or moment in three directions. Typical multi-axis load cell applications are found in the offshore industry, industrial test benches, and crash testing. In experimental testing activities, the use of multi-axis load cells is widespread e.g. balances for wind tunnels, structures, etc. Many commercially available load cells are able to measure the steady or dynamic forces and moments acting on a structure but are generally quite expensive and their usage is restricted to advanced research and development activities. The high cost is often due to the relatively complex hardware, time-consuming calibration, and special materials used in manufacturing. Some newer load cells are, on the contrary, relatively simple devices able to measure the three components of a force and the three components of a moment acting on the load cell itself. The sensing structural element is basically a three spokes structure constrained to the frame of the load cell by means of special areas. The forces acting on the cell are processed by the electronics accommodated inside the cell, and the information is fed directly to a display for use by the operator. The capacity of multi-axis load cells ranges from 10 grams to 3,000,000 lbs for units requiring traceable calibrations. 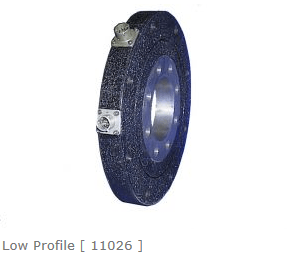 They can also be waterproofed to protect against harsh environments that may damage the load cell. For a good, robust design and maximum effectiveness, certain special requirements have to be met. These requirements depend on the intended application but can range from the calibration requirements, special approvals, testing or cleaning requirements, frequency response, shock and vibration resistance, to serviceability. Keeping these requirements in mind during purchase will allow for a valuable buy. Multi-Axis Load Cells Multi-axis load cells are designed and manufactured to measure a multitude of forces and/or moments simultaneously with a single load cell sensor.